We have the same list with wildlife both in the yard and on tv. Barking is important. We have a pair of barkers here too. We can't see the road or neighbors so our triggers are wildlife and delivery trucks. We don't have a doorbell so our dogs don't even recognize one when it plays on TV. 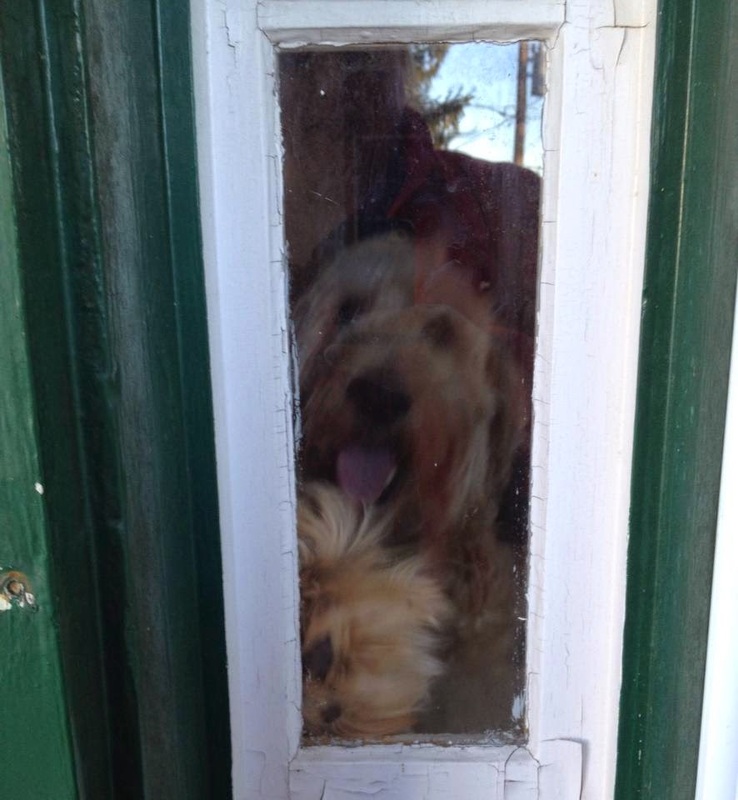 Who needs a doorbell with two barking dogs? Beamer barks at all of those too. It drives me nuts! LOL guilty of most of those. Have a terrific Tuesday. Well, I don't know what the problem is...all of those are barkworthy at my house too. If we don't bark how would any of the peeps know what is going on in and around the house? When the sneaky spies across the street start up with their antics, I bark up a storm to alert Momma. She tries telling me "it's just the neighbors using their garage, Casey! They're allowed! ", but I know better!